Oh I love asking this question because there's really not one perfect answer. Everyone has their own 'aha' moment when buying or even a remorseful moment and I want to help my clients avoid all that unnecessary misinformation by truly getting to the heart of the home buying process. Here are some of the top answers to the #1 thing most homebuyers wish they knew. Negotiate the terms of the offer until accepted. Deal closes and you get the keys. #2. How much money I really needed in cash before looking at homes? This is a good one. Most people don't know what to do first but if you are taking out a loan to buy a house, you'll need some cash, even if you choose a zero down home loan like a USDA loan. You'll need cash for the earnest money deposit (usually $500- $10,000) and you'll need cash for the home inspector (usually $200-$800). Other than these, you won't need any other actual cash unless you're going with an FHA loan where there is a required 3.5% down payment (your earnest money is included in this) or a conventional loan, where you could need up to 20% of the purchase price of the home. This is why talking with a lender BEFORE looking at homes is so important! You need to know all these details before finding the home of your dreams only to discover you can't afford it. #3. It's okay to ask for things. Don't be shy in asking questions! I want you to KNOW What you're doing and if you have questions, please ask! There are no silly questions. And also feel free to negotiate. Love the seller's couch? Try asking for it in the offer. Want to see if the sellers will pay closing costs? Ask! Your real estate agent will be tactful but if you never ask, you'll never know! The worse they can say is no. And that's not a horrible thing. If you have questions about anything in a real estate transaction, just ASK! 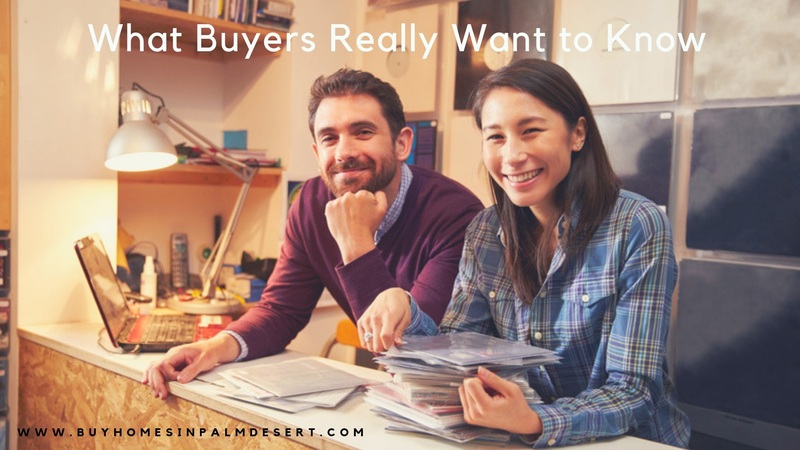 These are probably the top things most buyers want and need to know. Have another question? ASK ME! I'd love to answer any questions you might have on buying a home.